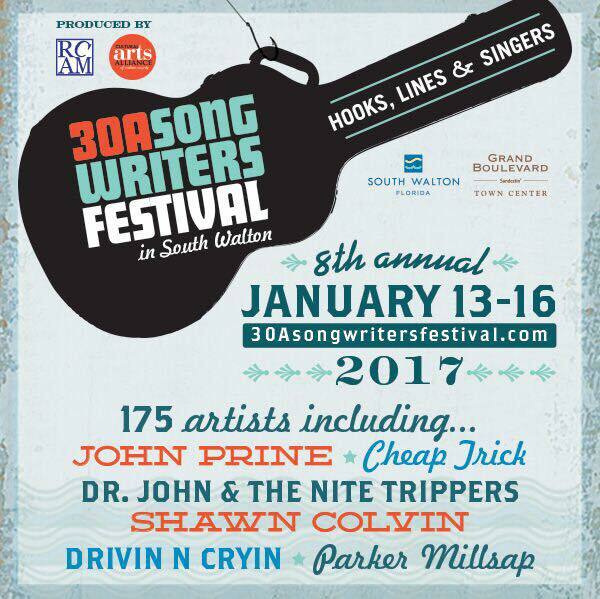 Playing 8th Annual 30A Songwriters Festival! Super excited to play 30A Songwriters Festival this weekend! Prev Post: New acoustic EP “Lovers Lake” OUT NOW!